Just Love styles prides itself on value. We focus on giving the consumer the latest fashion and styling at prices that won't break the bank. GREAT VALUE! 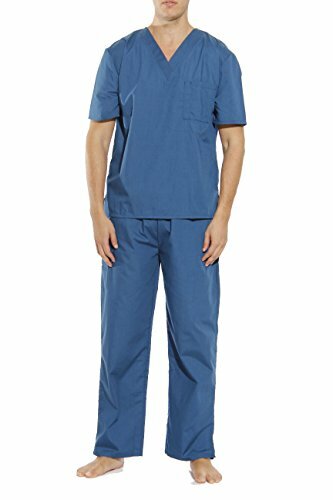 These scrub sets come with a matching top & bottom. LOTS OF POCKETS! Each Scrub has many pockets for maximum storage. If you have any questions about this product by Tropi, contact us by completing and submitting the form below. If you are looking for a specif part number, please include it with your message.